All Guardrail we supply and install is Australian made and supplied from Main Roads approved companies. 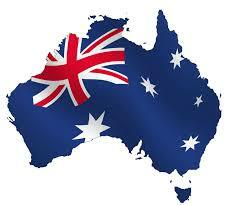 We are an Australian company and we strongly support the Australian industry. By using AustRail or other companies that supply Australian made rail, you are supporting the Australian industry. If required AustRail will issue a Statutory Declaration with every purchase.